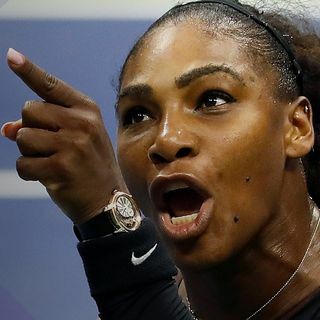 Serena Williams blamed sexism and racism for her treatment by the umpire in her recent tennis match agains Naomi Osaka - who became the first Japanese woman to win a grand slam title. Who exactly is the bigot here? Mark and Pete give the answers. Mark and Pete: Colorful conversation on social, economic and religious issues from a Christian worldview perspective.